An enterprise guide for brand, digital and domain managers. Enterprises have more risk in hidden domain exposure than they know. Understand your organizational domain pain symptoms? Domain strategy, policies and procedures all need to be updated. 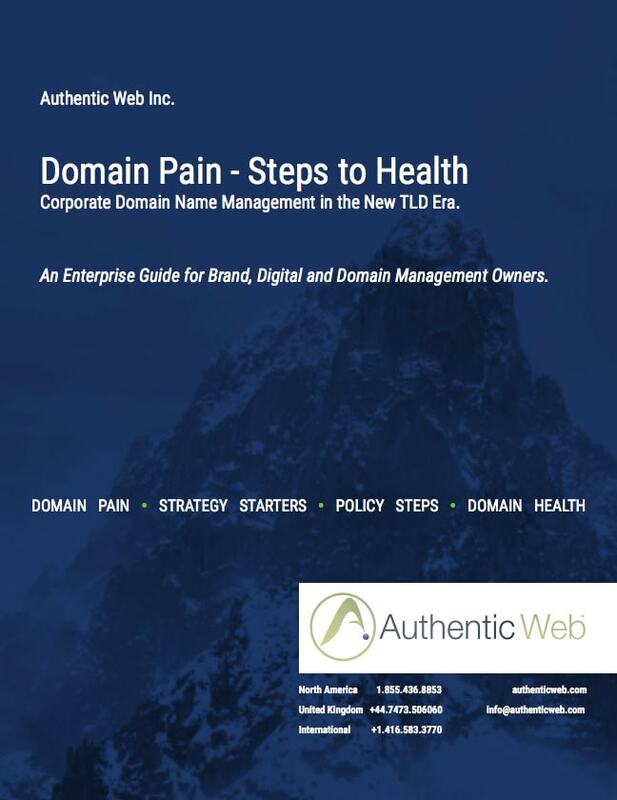 Steps to build your domain health as a competitive advantage.